Brief History: The expansion of outreach activities from the Icing on the Cake Club and the tragic events that occurred in January 2011 at Gabrielle Giffords’ ‘Congress on Your Corner’ meeting spurred the creation of Cakes for Causes in February 2011. Located in Tucson and Phoenix, AZ, we are an all-volunteer 501(c)(3) consisting of cake decorators, bakers, sugar artists, and anyone else who wants to heal the world through sugar art. We provide no-cost decorative cakes, or other baked goods, and/or sugar art lessons for other 501(c)(3) groups’ parties, fundraising events, or learning sessions. In doing so we bring premium products and services within reach of non-profits to allow them to focus their funds toward their missions. Mission: We show people that they are appreciated, valued, and loved using baked goods by partnering with our non-profit brothers and sisters. 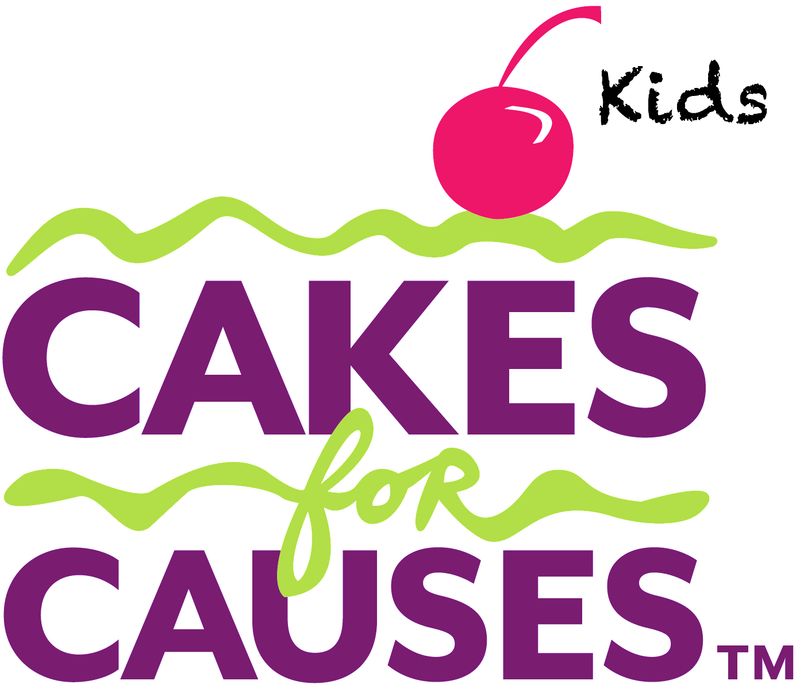 target="_blank" title="Cakes for Causes"> <img alt="Cakes for Causes"